The day before Sen. Elizabeth Warren, D-Massachusetts, released the results of her DNA test last fall, the Los Angeles Times revealed another prominent politician was embroiled in a controversy over false claims of Cherokee heritage. William Wages, the brother-in-law of House Minority Leader Rep. Kevin McCarthy, R-California, received $7.6 million in no-bid federal contracts by claiming to be Cherokee. But, as the Times reported, Wages has no documented Cherokee ancestry and, other than an uncorroborated tale of a Cherokee great-great-grandma, is white. Normally racial identity theft — take the example of Rachel Dolezal, the white woman who claimed she was “transracial” and therefore a black woman — is not socially acceptable. But Native identity seems an odd exception to this societal rule and is exploited by “pretendians,” or people pretending or claiming to be Native. Pretendians perpetuate the myth that Native identity is determined by the individual, not the tribe or community, directly undermining tribal sovereignty and Native self-determination. To protect the rights of Indigenous people, pretendians like Wages and Warren must be challenged and the retelling of their false narratives must be stopped. Sen. Warren’s presidential bid and the Wages scandal have sparked a national debate over using DNA testing and family lore to publicly claim Native identity or heritage without documentation or relationship to a tribe. Warren’s defenders argue she did nothing wrong by repeating her family’s story. Some leaders in Indian Country, too, have argued that the growing number of white people claiming distant, undocumented Cherokee ancestors should be counted as allies, not enemies. Princess Pale Moon’s 1977 album cover. Pale Moon claimed to be Cherokee and Ojibwe, though she was not an enrolled tribal member. White people “playing Indian” is as old as angry Bostonians storming British ships dressed as Mohawks during the 1773 Boston Tea Party. But since the dawn of new ageism in the 1970s, its popularity has grown rapidly. On the last U.S. Census, twice as many people claimed to be Cherokee than the number of people enrolled in the three federally recognized Cherokee tribes — meaning there are at least half a million self-identified “Cherokees.” Today, these people who believe they don’t need proof of Cherokee heritage can be found in the halls of national art museums, founding feminist organizations for women of color, starring in Hollywood movies and now running for president. In the sphere of media, pop culture and everyday life, Harjo’s grim prophecy of pretendians replacing Native people is already true. In 2019, it is more likely for a non-Native person to encounter a white person with a family story of Cherokee ancestry than an actual Cherokee citizen. Pretendians use each other to support their false claims, often speaking over Native voices in the process. 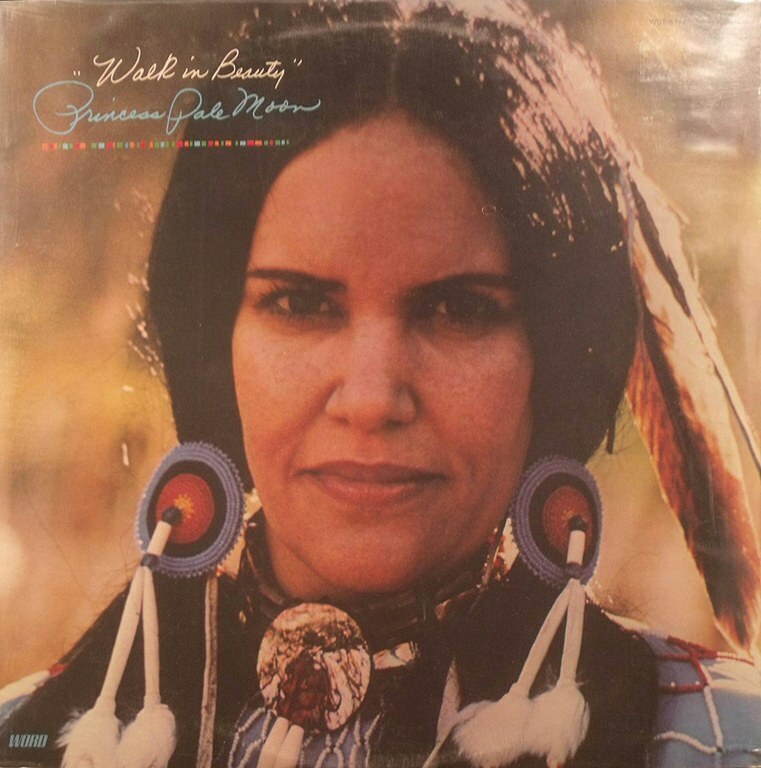 Indeed, many of Warren’s most vocal defenders, too, have a story of a distant, unnamed and unknown Cherokee ancestry. 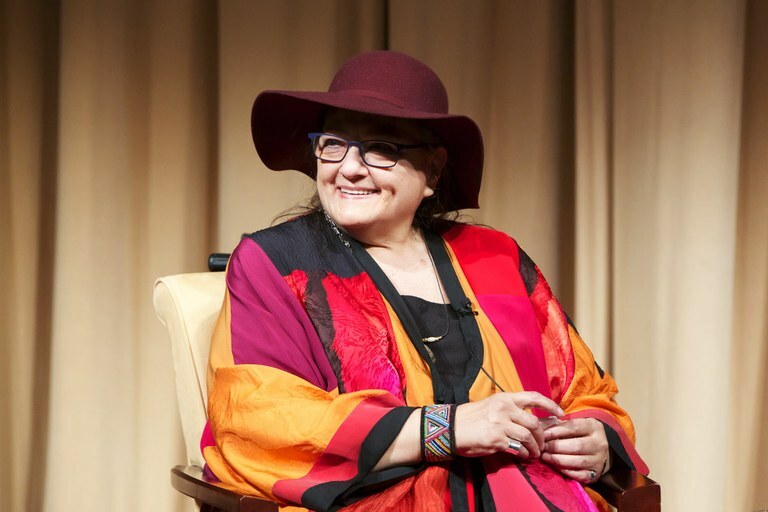 Suzan Harjo, a member of the Cheyenne and Hodulgee Muscogee nations, has spent years outing pretendians that threaten tribal sovereignty. Today, groups of pretendians are organizing for access to benefits set aside for Native Americans and other minorities. Wages was able to register as a minority business owner as a member of the Northern Cherokee Nation, a non-profit membership club, not a federally or state recognized tribe. Cherokee genealogists have proven that the club’s members, including Wages, have no Cherokee ancestry. According to the tribe’s “Chief” Kenn “Grey Elk” Descombes — who is also a registered minority business owner — enrollment in the group is based “90 percent on family stories.” The Northern Cherokee Nation’s lack of legal status did not stop them from issuing “tribal identification cards,” which Wages used to apply to be a minority business owner. The state of California accepted it. Pretendians using DNA testing or family lore to fight for legal status as Native Americans is not only possible, it's already happening. Ralph Taylor, who lives outside of Seattle, has sued the state of Washington for status as a minority business owner based on the results of DNA test. According to the results, he is 6 percent Indigenous and 4 percent Sub-Saharan African. In a country with a long history of turning harmful myths about Native identity into public policy — such as blood quantum — the popular and false validity of DNA testing and family lore is deeply troubling. The danger of today’s rhetoric is the possibility that it becomes tomorrow’s policy. Already, leaders of both the Republican and Democratic parties — including senators and the sitting president — have publicly argued that DNA tests are conclusive evidence of Native ancestry. These leaders write and sign the policies that govern federal Indian law and tribal sovereignty. As today’s stewards of tribal sovereignty, we must guard against harmful public discourse about Native identity as much as we guard against harmful policy. Taken alone, pretendians are nuisances that claim an identity, a culture and a history of oppression that does not belong to them. But taken together, the narrative they control and the legal status they are fighting for undermines Native self-determination and poses a real threat to tribal sovereignty. Note: This story has been updated to reflect that Kevin McCarthy is the House Minority Leader, not the House Majority Leader.